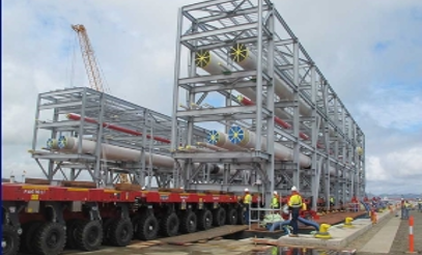 Cryeng Group’s experienced engineers and tradesmen are able to perform plant installations, upgrades, modifications, general site works, and engineering consultancy. Cryogenic equipment requires specialist knowledge, which Cryeng has built up through experience dating back to 1965. 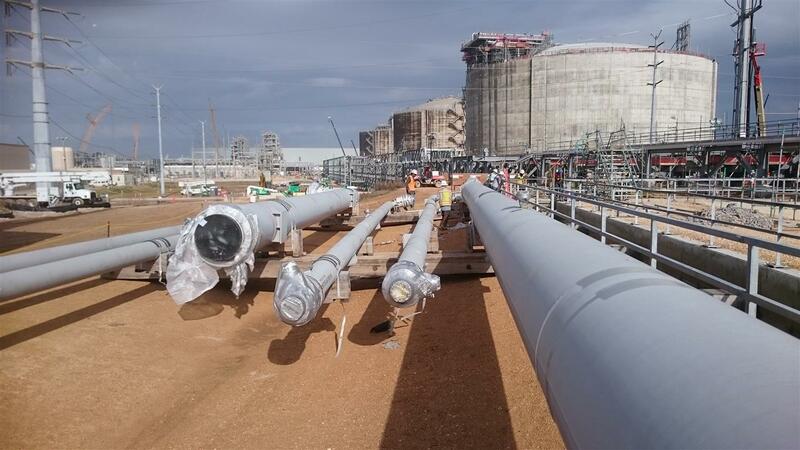 Our engineers are involved in the installation of pipe spools on large-scale LNG projects across the world, with the most recent projects for heavily regulated Australian and USA job sites. 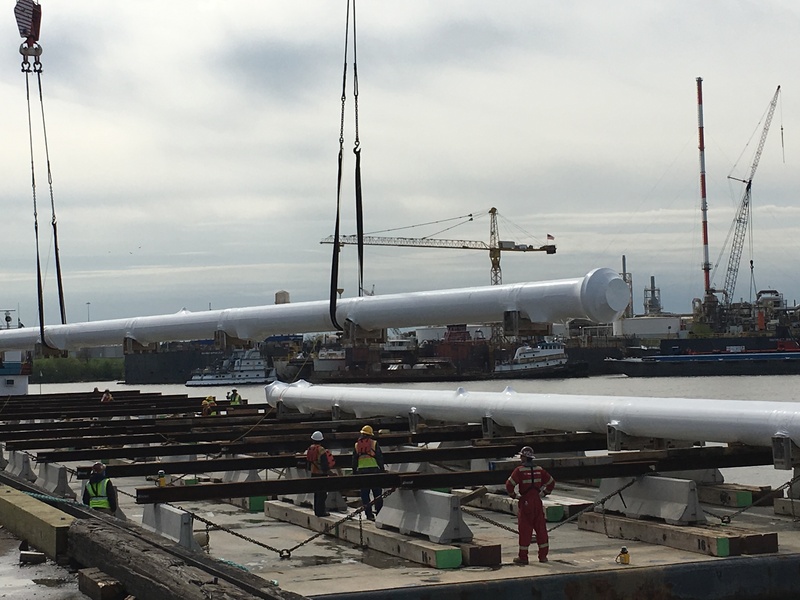 We have successfully been involved with the installation of more than 15km of vacuum insulated pipe (vacuum jacketed pipe), mini-LNG plants, cryogenic tanks in excess of 300kL, and performed countless plant overhauls. 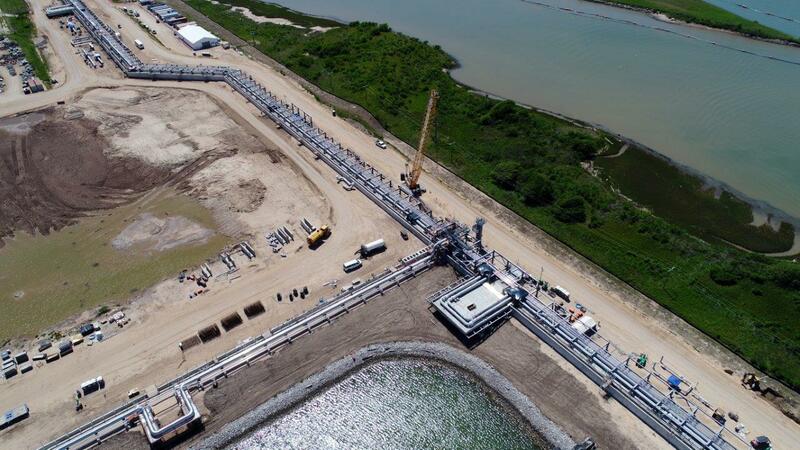 Cryeng’s typical work scope ranges from complete turn-key solutions through the use of our highly qualified and skilled tradesmen, to providing supervision and engineering consultancy throughout any stage of the plant life. 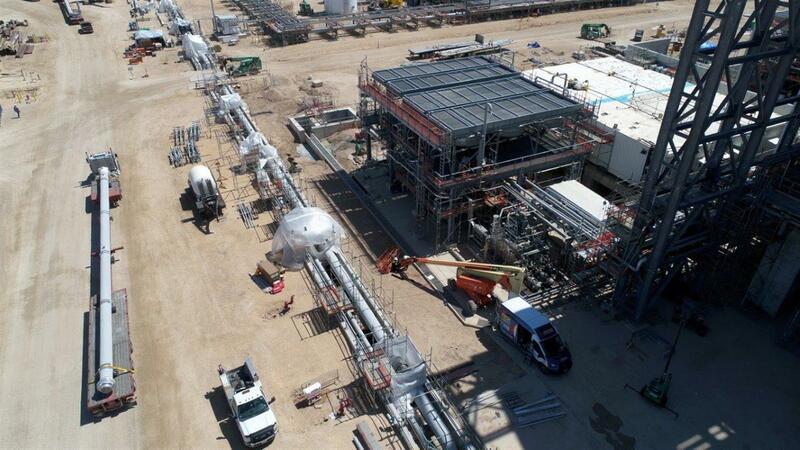 Our staff are from mining and oil industries, with experience managing crews performing complex installation tasks, with an extra focus on safety. 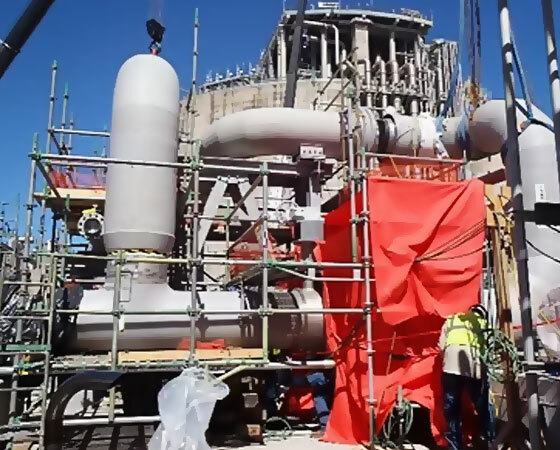 All personnel are able to undertake site inductions, medical examinations, provide qualifications and tickets as required, and work remotely for extended periods of time.